Running for a charity gives you additional motivation. It increases your focus on those long winter nights and when the training gets tough it makes completing your Marathon even more rewarding. Every charity will offer you incentives to help you reach your fundraising goals, as well as invaluable support and advice in the lead up to, and on your big day. You can secure a charity place through any of our partner charities listed below. If you work for a charity, and are interested in getting involved in the Brighton Marathon please email charity@brightonmarathon.co.uk for further information. 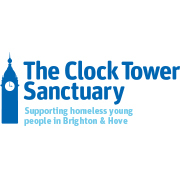 Join Team CTS and help ensure no young person in Brighton is sleeping out on the streets. We provide facilities and individualised support helping young people break away from homelessness. One man dies from prostate cancer every 45 minutes in the UK. Help us stop prostate cancer being a killer. Dementia is the UK’s biggest killer. We know we can beat it, but we can’t do it alone. Run the Brighton Marathon for Alzheimer’s Society and together we will beat dementia. Show cancer what you’re made of. Your place in team Cancer Research UK is right here waiting for you. We're the only charity fighting all 200 cancers. Every step you'll take, helps the fight to beat cancer sooner. Join our team and make your marathon a day to remember. We're Mind, the mental health charity. We're here to make sure no one has to face a mental health problem alone. We won't give up until everyone experiencing a mental health problem gets support and respect. Help change lives, join Team Mind today. Cancer kills more young people in the UK than any other disease. For every young person we support, there's another we can't. Run with us so that together, we can reach more young people with cancer. We’ll support you with expert training and fundraising advice, and lots of support on the day. Run for Team Macmillan at Brighton Marathon 2019 and help ensure absolutely no one faces cancer alone. 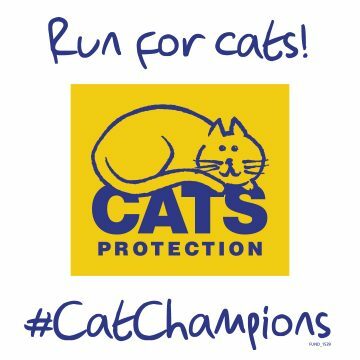 We guarantee you’ll have the run of a lifetime with dedicated support all the way, including fundraising & training packs, free running vest, loudest cheers on course and a free post-race massage! We believe it is unacceptable that one in four women lose a baby during pregnancy and birth. Join Team Tommy's in the Brighton Marathon 2020 and help save babies’ lives. 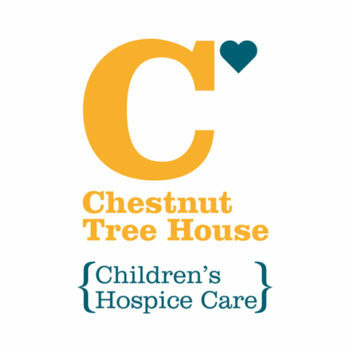 Run for Team Chestnut. Help provide hospice care for children and young people with life-shortening conditions across Sussex. For creating precious moments. For the memories. For the Now. At the British Heart Foundation, we support you every step of the way. Fundraising secrets. Top training tips. Deafening cheers when you need them most. So run for us, get the champion treatment. Join Team Breast Cancer Care today. Together we can be there with care, support and information for every woman facing breast cancer. 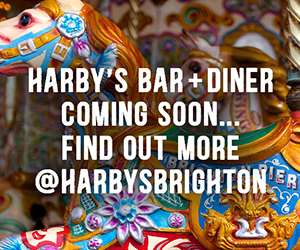 We can’t wait to welcome you on board! Make-A-Wish® UK grants magical wishes to enrich the lives of critically ill children. Join The Wish Hero team today and transform the lives of critically ill children. 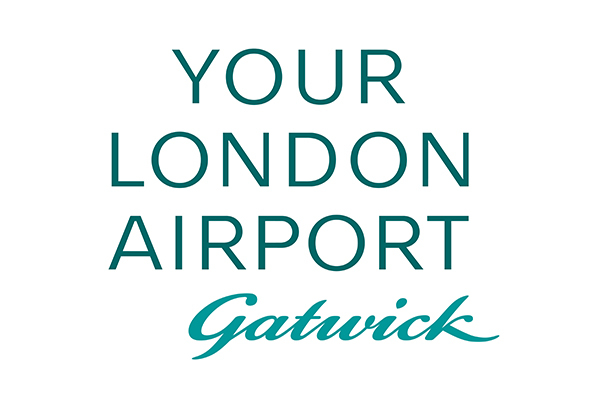 For more information contact the Events Team at runs@makeawish.org.uk or on 01276 405 089. When cancer strikes young lives CLIC Sargent helps families limit the damage cancer causes beyond their health. We provide specialist support, to help and guide each young cancer patient and their family. Our mission at Great Ormond Street Hospital Children’s Charity is to enhance GOSH’s ability to transform the health and wellbeing of children, giving them the best chance to fulfil their potential. Join Team GOSH in 2019 and help give seriously ill children the chance for a better future. Help people living with a terminal illness. Run Brighton Marathon with Team Marie Curie. Every step you run will help people make the most of the time they have left. We’re on a mission to change attitudes, support one another and find a cure. We're here for everyone, and together we're bringing forward the day when no one fears Parkinson's. There's more to WWF than pandas. We’re known for pioneering work to save and protect iconic wildlife, but that's only part of the story. Our ultimate goal is people living in harmony with nature. We spend a lot of time working with communities, politicians and businesses. Be part of Team Panda! Run for the MS Society and every step you take will bring us closer to stopping MS. To get in touch with the Events Team please email challenge@mssociety.org.uk or call 0300 500 8084. 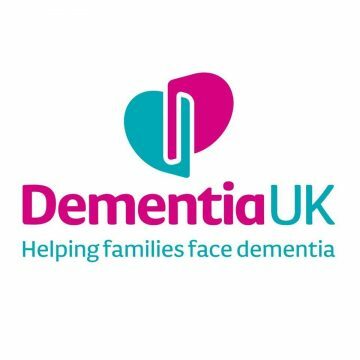 Dementia UK provides specialist dementia support for families through our Admiral Nurse service. When things get challenging or difficult for people with dementia and their families, Admiral Nurses work alongside them, giving the one-to-one support, expert guidance and practical solutions. We enable families who have a child with a life-threatening illness to make the most of time together; providing expert practical and emotional support, where they need it, for as long as it is needed. We are the UK’s leading charity dedicated to conquering stroke. With over 1.2 million stroke survivors in the UK, your support will change their lives by funding vital services and lifesaving research into treatment and prevention. Pancreatic cancer is a tough one but we’re taking it on. We are supporting those affected by the disease, investing in ground breaking research, lobbying for greater recognition of pancreatic cancer and being a voice for everyone involved in the fight. Together we are taking on pancreatic cancer. 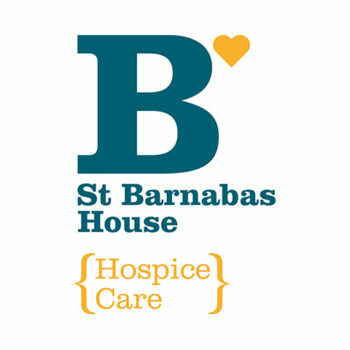 St Barnabas House offers specialist palliative care both within the hospice and in the comfort of patients’ homes, to adults with advanced progressive life-limiting illnesses. Battersea aim never to turn away a dog or cat, caring for them no matter how long it takes. We are determined to create lasting change for animals in society. Ovarian cancer can be devastating. 11 women die every day and ovarian cancer faces chronic underfunding compared to other cancers. Join Team Target to raise awareness, fund research and save lives. Don’t Run Alone. 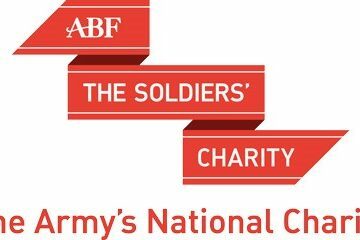 Join our Fundraising Army. Together for The Soldiers’ Charity! The MND Association improves care and support for people with motor neurone disease, their families and carers and fund vital research that will bring us closer to a cure. Here at Air Ambulance Kent Surrey Sussex, we strive to save lives by providing the best possible care every minute of the day, every day of the year. Combat Stress is the UK’s leading charity for veterans’ mental health. We offer specialist treatment and support to veterans with trauma-related mental health problems. Our work not only transforms lives, it saves them too. 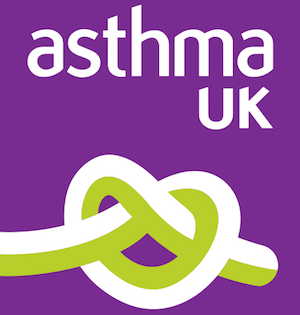 Join Team Breathe today, and help the British Lung Foundation give hope, help and a voice to over 12 million people affected by lung conditions in the UK! 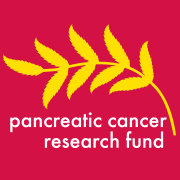 Pancreatic cancer is one of the deadliest cancers, yet has been one of the least researched. We’re determined to change this. Research is the key and we’re dedicated solely to funding pioneering research to give patients a better chance. 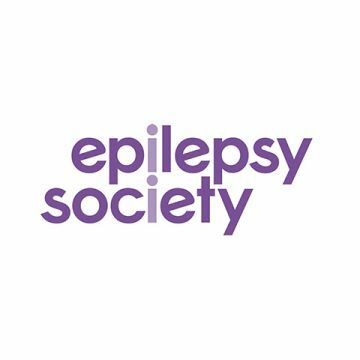 Epilepsy Society is the UKs leading medical epilepsy charity. Our vision is to make possible a future where epilepsy will be treated effectively, cured and potentially prevented. We fund early stage cancer research projects across the globe, looking at any type of cancer. As one of the few charities supporting this vital research, researchers rely on our support. Stonewall is the UK’s leading LGBT campaigning charity, working tirelessly to bring equality to lesbian, gay, bi and trans people both in the UK and across the world. Run with Team Bloodwise and be part of the team that changes the world for people with leukaemia, lymphoma, myeloma and other blood disorders. Our mission is to end educational inequality. Our work involves partnerships with schools, businesses and communities who share our vision that no child's success should be limited by their background. CLAPA is the only national charity dedicated to those affected by cleft lip and/or palate in the UK, we reach out to families from the moment of diagnosis. UKST seek to save lives from sepsis and improve outcomes for survivors by instigating political change, educating healthcare professionals, raising public awareness and supporting those affected by this devastating condition. Run 4 Cancer is a cancer respite charity with a sporting focus, providing relief from the difficulties of living with cancer. Our respite gives families the chance to spend quality time together whilst providing valuable memories. Martlets is a charity that cares for people living through a terminal illness in and around Brighton and Hove. Our care is only free thanks to the generosity of local people. Every donation changes lives. Chailey Heritage Foundation is a pioneering charity providing education, care and transition services for children and young people with complex physical disabilities and health needs. 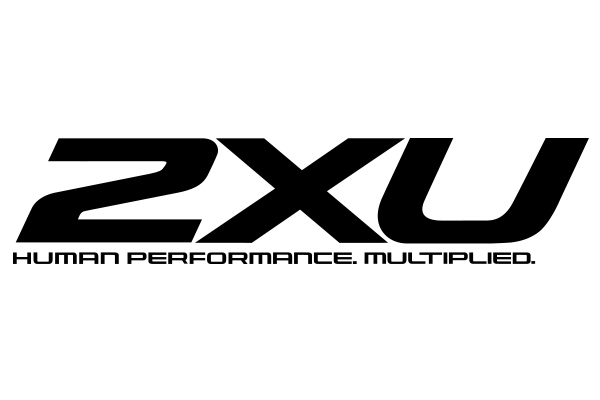 Join the team today! Albion in the Community is dedicated to using the power of football to transform the lives of some of the most-vulnerable people across Sussex. LimbPower was founded in November 2009 to engage amputees and individuals with limb impairments in physical activity, sport and the arts to improve quality of life and to aid lifelong rehabilitation. At Jane's Wish we organise and fund days out for local Sussex families affected by cancer, whether a child or adult has cancer, we are here to make a difference. The RSPCA have been rescuing, rehabilitating and rehoming animals since 1824. From a deer trapped in netting to a dog that has been badly abused, our network of inspectors, animal centres and veterinary hospitals are on hand to help. We provide compassionate and vital care for 2,500 people with a life limiting illness every year. This year we must raise £13 million, under 30% of which comes from the NHS. 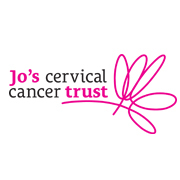 Jo’s Cervical Cancer Trust is the only UK charity dedicated to women affected by cervical cancer and cervical abnormalities. Our Vision is a future where cervical cancer is eradicated. We are working to improve the lives of over 300,000 people living with Crohn’s and Colitis in the UK, by improving services and funding research into a cure. 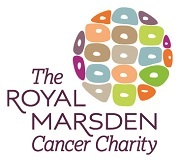 The Royal Marsden Cancer Charity raises money solely to support The Royal Marsden, a world-leading cancer centre. We ensure our nurses, doctors and research teams can provide the best care and develop life-saving treatments. 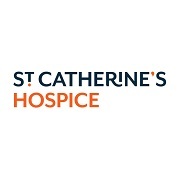 St Catherine's Hospice provides expert care to terminally ill people when life comes full circle. With your support, we’re determined that no-one in West Sussex and East Surrey will face death and dying alone. Rett syndrome robs previously healthy children of the ability to walk, talk and feed themselves. Epilepsy, a curved spine and breathing problems are common. Rett UK supports families living with this devastating disorder. 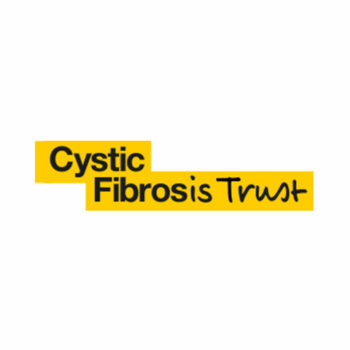 The Children's Trust’s ambition is for all children with brain injury and neuro-disability to have the opportunity to live the best life possible. 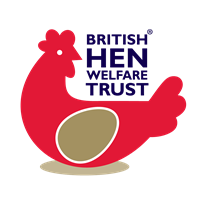 The British Hen Welfare Trust is a national charity which rehomes over 60,000 hens each year, thereby saving them from slaughter. Arthritis Research UK and Arthritis Care have merged: we are now Versus Arthritis. We fund breakthrough research, provide support, and campaign relentlessly for arthritis to be seen as a priority. St Peter & St James Hospice, based in Sussex, provides expert and compassionate hospice care to people living with life-limiting illness, their families and friends. The Kent MS Therapy Centre supports people with Multiple Sclerosis by providing a range of non-invasive therapies which help to relieve the symptoms of MS and improve quality of life. Little Life Savers teaches Basic Life Support (BLS) Skills and CPR to children from 9 – 18 within schools, clubs and groups all around the UK. Sessions are run by a Junior doctor along with volunteers to teach children these vital life saving skills. Hospice in the Weald provides compassionate, individualised, holistic and supportive care for all patients with terminal illnesses, their carers and families in West Kent and East Sussex. As a local charity not part of the NHS we need to raise £7m each year to ensure our services can continue. Run for Refugees with Children on the Edge and bring hope, life, colour and fun to forgotten children. We support displaced or refugee children in Bangladesh, Myanmar and Lebanon. Our mission is reaching out to transform end of life care for the people of East Sussex from Eastbourne to Uckfield and all points in between. Primary bone cancer is a rare and brutal disease affecting children, teenagers and adults. The Bone Cancer Research Trust the leading charity dedicated to fighting primary bone and you can help us move closer towards finding a cure by running the Brighton Marathon with #TeamBones. An award-winning charity, putting people in later life at the heart of our communities. Our fundraised income supports community groups, befriending services and specialist music therapy for people living with dementia. 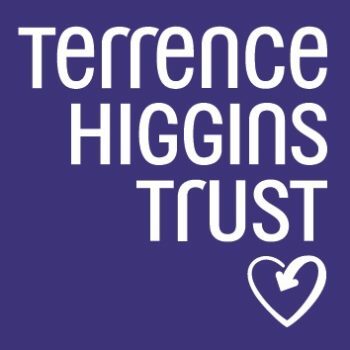 Terrence Higgins Trust is the leading UK charity dedicated to supporting people living with and affected by HIV. Join our team to help stop HIV in its tracks. 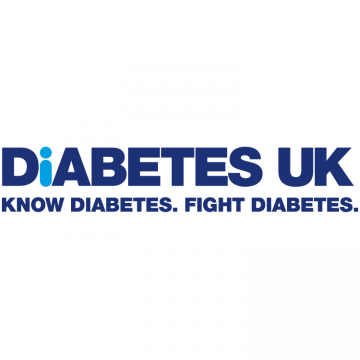 JDRF, the type 1 diabetes charity, funds research to treat and one day, cure this condition. 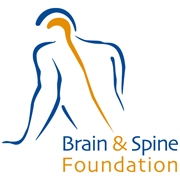 1 in 6 people in the UK are affected by a neurological condition and we are the only UK charity providing support across the full range of over 350 conditions. Established in 1944, we are the oldest vegan organisation in the world. Join our team today and help us raise awareness of the benefits of veganism for the environment, your health, and animals. Our vision is of a world in which all women and their babies can access safe and appropriate childbirth regardless of where they live.